Oh yes you read correctly! We are leaving to Athens, for my final surgery. This trip was supposed to happen in November, but better late than never right? For those who don’t know, i was born with an ingrowing sternum, had a 9 hour surgery 3 years ago, where my sternum was broken and put back into place, and a piece of titanium was placed under it, across my chest. Yikes right? I know. Now this is going to be the final surgery, where finally i’ll get rid of that piece of metal and live my happily ever after! I try to stay positive, not thinking about the pain, but going back to Athens after more than a year. Seeing relatives, friends, shopping. It will be kinda like vacation. I’ve planned a few lovely guest posts, to keep you company, and a few of my own. I’ll have my laptop and phone in the hospital as well, so will definitely want some company to chat with you guys and let me know what i’ve been missing. Have a wonderful holiday friends! I’m thankful for, people who care. You must already what a great weakness i have for animals. When we came to Kefalonia last year, the first thing Theodore and i did, was to visit the local animal shelter. Where we also, found and adopted our wonderful husky Bella. I was completely heart broken to see the numerous abandoned, bitten cats and dogs, and worst of all, the conditions they were living. You see, not only people abuse animals, they don’t even care to help them. The animal shelter, is working thanks to an incredible woman, who dedicates all her time, to help the animals, cure them, and be with them, clean then and most of all love them. Unfortunately, the help is very little, and the shelter is roughly made. Last Christmas i made two videos where you can see here and here. And made a few toys for the Christmas bazaar. But this year, i want to help even more. I simply can’t fit it in my mind, that there are animals that don’t have a home and a family to love them. The least they should have, is health and food. With your, help we can at least contribute in their happiness. I’ve made some downloadable goodies where you can find on my Etsy shop. All earnings will be given to the Ark Animal Shelter, for food and medicine. Be thankful for all you have, and don’t forget to be a better person, and help those in need. Have a wonderful Thanksgiving! JOIN THE CELEBRATION / WIN AN IPAD MINI! YES! Christmas is coming earlier this year, and the awesome people below and me teamed up to offer you and amazing present. Since i also didn’t get the chance to celebrate my 2 year anniversary, i really want to tell you a BIG thank you for sticking with me for this period. For your support and love. Not a while ago, i took part in Yellow Beard, Yellow Bird iPad mini giveaway and won! I can’t even describe you how awesome the feeling was, so thought it would be nice to give the excitement and spread the Christmas joy! The giveaway is open Worldwide and yes, you’ll pick the colour you want your iPad. Just follow below! I just couldn’t mention how beautiful and elegant Wwillthebeast jewellery are! It’s all about jewellery this week right? Her style and colours is totally what i’m looking for when shopping for me. Beautiful materials, and lovely semi precious stones to which i have a great weakness! Hello! I’m Willa, the hand behind Wwillthebeast – A jewelry and accessory line from Manila, where I live with my own little Shih Tzu beast, Muffin. Some of the things I love are bacon, chocolate, and appreciating gorgeous interiors and graphic design. … and a little bit about her work. Nothing feels better when ideas come naturally to form fun and striking pieces. This happens mostly at night, when my creative brain goes into overdrive and I feel most alive. Fresh, modern, minimal style is very close to my heart. Currently, stone, wood, and geometric metallics capture my fancy. Elements that catch and reflect light while maintaining clean lines are some of the things that you can find in the shop right now. I imagine the Wwillthebeast woman to be as such: having many interesting, light reflecting facets while being simply beautiful. Although everything almost was against me (raining the whole week: shooting and painting in the rain) i managed being right on time! I’m just SO in love with the new colours. Maybe because i was already over those bright colours, and wanted something soft, and toned down, or maybe just because they are too awesome! There was a slight problem though. The stupid lighting! The clouds just weren’t in my favour, so i’ll have to redo the photoshoot for the shop tomorrow when the weather is going to be much better. Nevertheless, i’s really happy to share them with you! Those two weeks should have been posted a while ago, but with me not feeling quite good last Friday and not having the time the other Friday they were postponed. Remember how i was telling you about the beautiful moment, taking in all the small things, me spending some time with the cats i look after. Also the abandoned village, from the earthquake from 1951 we visited. It was kinda spooky, but excited to be in a place where everything was at its place. I even found, a little bottle with oil under a roof. And then, visiting the church that Niko & Chanel picked. I’m one happy koumbara, the church couldn’t be more pretty and colourful, and traditional. Ps, i just saw the most beautiful video i’ve ever seen. Kinda embarrassed posting mine, but i do got inspired, and the next ones will be more artistic. Have a wonderful weekend my dear friends, rest, eat and have fun. And stay tuned cos i’ve got something exciting to share with you on Monday.. This is for my girl, Chanel. I could just start right now, saying about what i’m grateful for. Her friendship. She makes me a better person, she inspires me, she honest and the best friend i could ever ask for. I’m so blessed, and lucky. I’ve had forgotten what a great thing friendship is. 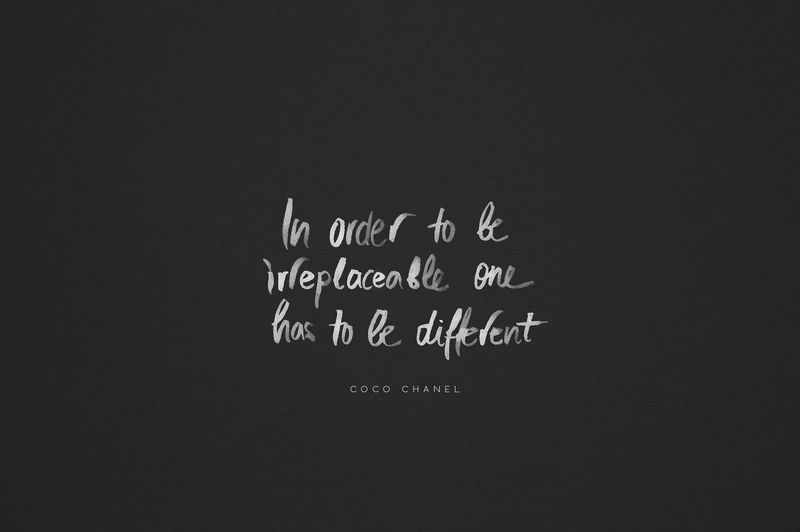 Thank you Chanel, for being the most perfect example.